As an immigrant, Kris Davidson’s personal work considers the American experience. She’s recently embarked on a new project that will touch ever state in the union. The American Imagination: Myths, Tall Tales and Legends in the United States is a writing and photography project that seeks to contextualize stories from each of the American states as an entry point to looking at modern American culture. Stories — in particular, myths, tall tales and legends that incorporate elements of the fantastical and surreal — all contain fragments of truth, holding the history, fears, hopes and aspirations of a people. The fantastical elements of a culturally held story allows for heady hyperbole in celebrating triumphs, while also providing a buffering analgesic effect in making sense of dark tragedies. 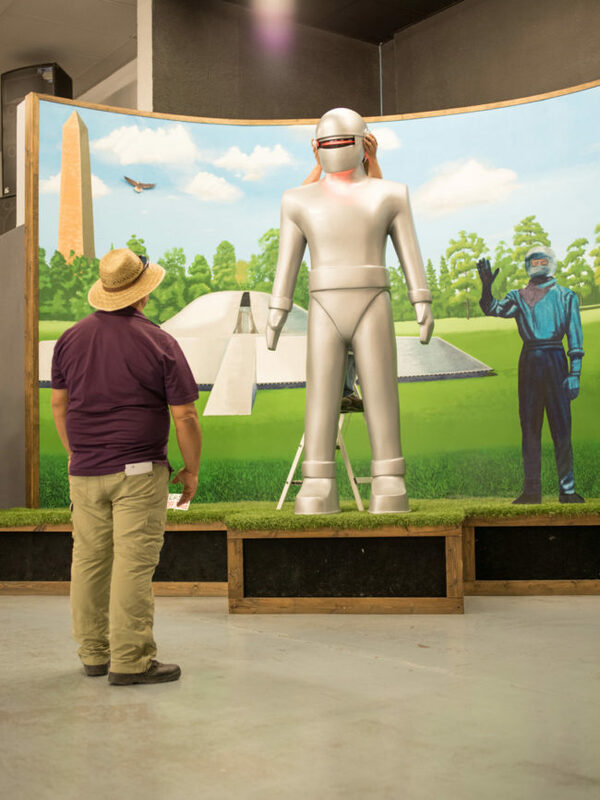 Researchers at the UFO Museum and Research Center in Roswell, New Mexico adjust a malfunctioning display. The New Mexico chapter of The American Imagination considers the tale of the Roswell alien crash in 1947 as well as the state’s enduring nuclear legacy. 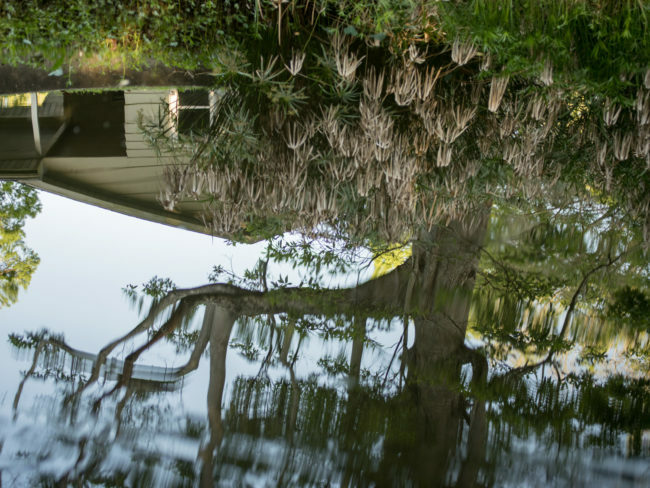 Watery reflections undulate in opaque waters that feed into the Weeki Watchee River in Weeki Watchee, Florida . The Florida chapter of The American Imagination takes a look at the whimsical origin story of Ponce de Leon and his question for the Fountain of Youth in this sundrenched state surrounded and defined by water. 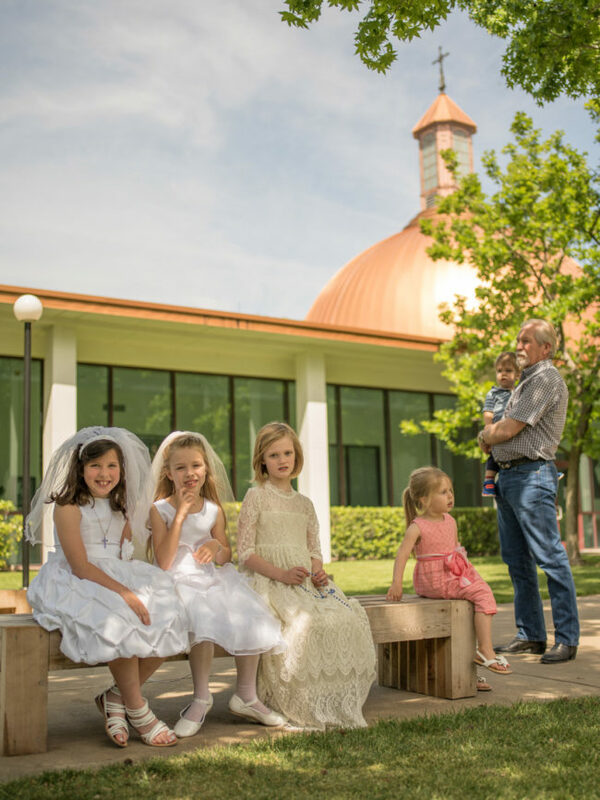 Girls at their first communion at the Santa Monica Church in north Dallas. 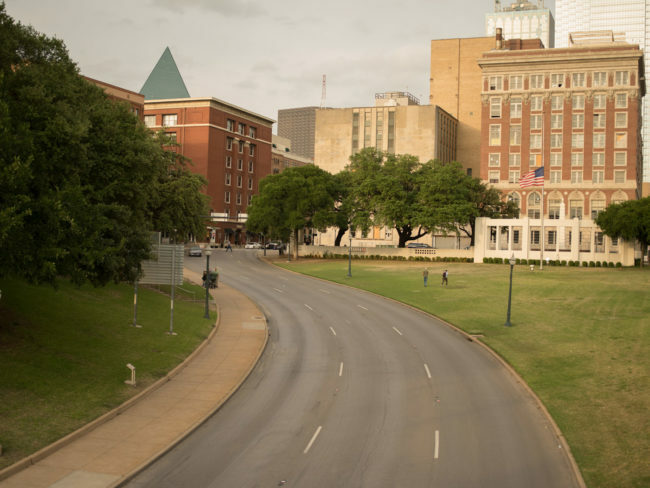 This image is a part of the Texas chapter of The American Imagination, which considers the JFK assassination and related stories and conspiracy theories.